*Speed values are obtained through testing conducted in HUAWEI labouratory conditions. Actual speeds may vary with operating temperature, system configuration, usage, and other factors. Say goodbye to lagging performance. HUAWEI’s cutting-edge Machine Learning algorithm delivers consistent performance by automatically prioritising CPU, RAM and ROM resources based on user habits. 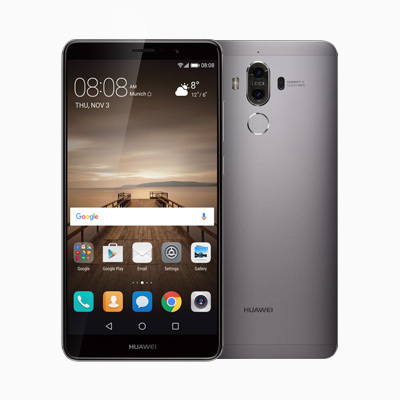 The HUAWEI Mate 9 automatically learns user habits to build app priority. The system anticipates the user’s next moves to prepare resources in advance. This process is run on the phone, not the cloud for better performance and privacy protection. 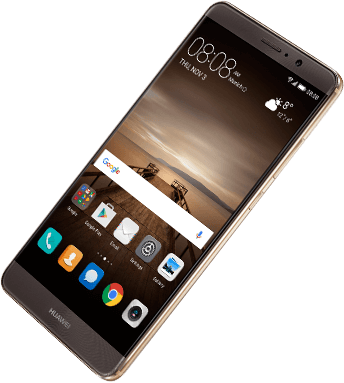 The HUAWEI Mate 9 automatically manages resources by prioritising CPU, RAM and ROM for optimal performance and closes memory intensive background apps. Within the CPU, fine-grained scheduling maximises computing efficiency. For RAM, it automatically recycles memory resources, creating more memory for priority apps and enabling stutter-free performance. And for ROM, it opens an exclusive channel of Storage I / O making the apps you use the most work even faster. The new F2FS file system improves the I / O storage performance. This speeds up the database engine allowing pictures to load more smoothly. The optimised performance of the rendering engine gives better control and a faster reaction to your touch.